Because we work on so many Juno 106s and we get so many people contacting us asking “how much will it cost to fix my Juno?” we’ve developed a couple of comprehensive service packages to address the certain issues we see over and over in Junos and those that all vintage synths share. 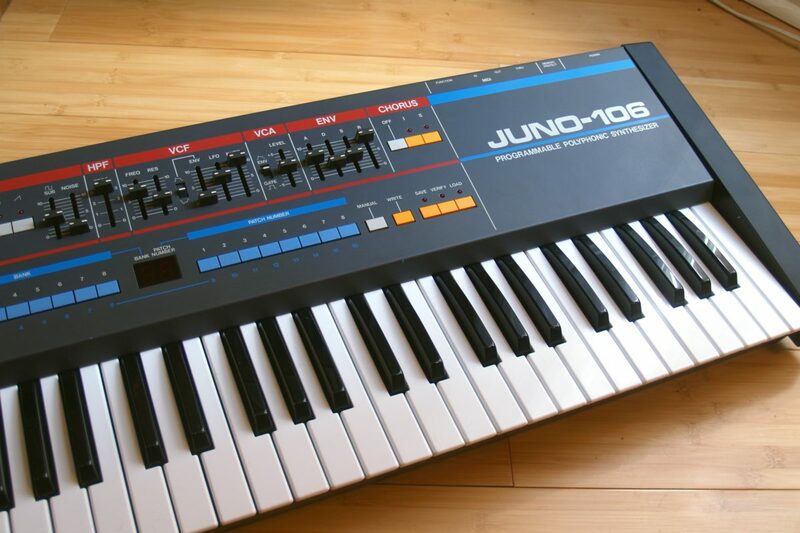 Typical turnaround times for these standard Juno 106 services are 2 weeks or less! We have been doing the “soak, strip, resolder” Juno 106 voice chip restorations described below for about 2 years and so far the few dozen synths (and 200+ voice chips) we have done are doing well, but we occasionally see synths whose voice chips were restored using the same process by other techs 5 or more years ago being brought to us for repair because their voice chips are acting up again. Even though our process of meticulously restoring the original voice chips corrects issues that they have now, it doesn’t change the fact that they have 35 year old op amps on them that are just as likely to fail as any other 35 year old op amp. For maximum longevity and reliability of your synth, we recommend upgrading all voice chips to Analogue Renaissance clones. These cost $300 for a set but we are able to offer you this upgrade for a cost of only $170 above the normal “Essential Service” cost (a total of $490 including parts, plus tax) for the new chips plus the rest of the services in the package if we are able to keep your old voice chips. Replacing the Juno’s voice chips with the AR clones truly turns the clock back 35 years and replaces them with something more reliable than the originals, which I can testify sound truly identical. Furthermore, based on our experience selling Junos, replacing the chips with Analogue Renaissance clones only increases a synth’s resale value. The voice chip restoration included in the “Essential Service” described below is still a very good option if you aren’t ready to spring for the Analogue Renaissance chips. 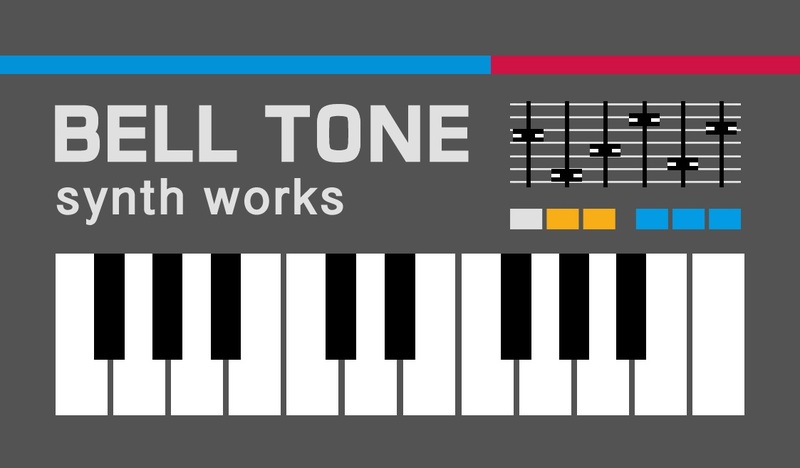 It will get your synth sounding great again now, but just may not last another 30 years. It is also totally reasonable to opt to go with the standard service now, and just replace individual voices with clones if/when they act up again down the line. Voice chip restoration. Issues of crackling, hanging, intermittent, missing or otherwise nonworking voices are very common and in fact inevitable in the Juno 106. 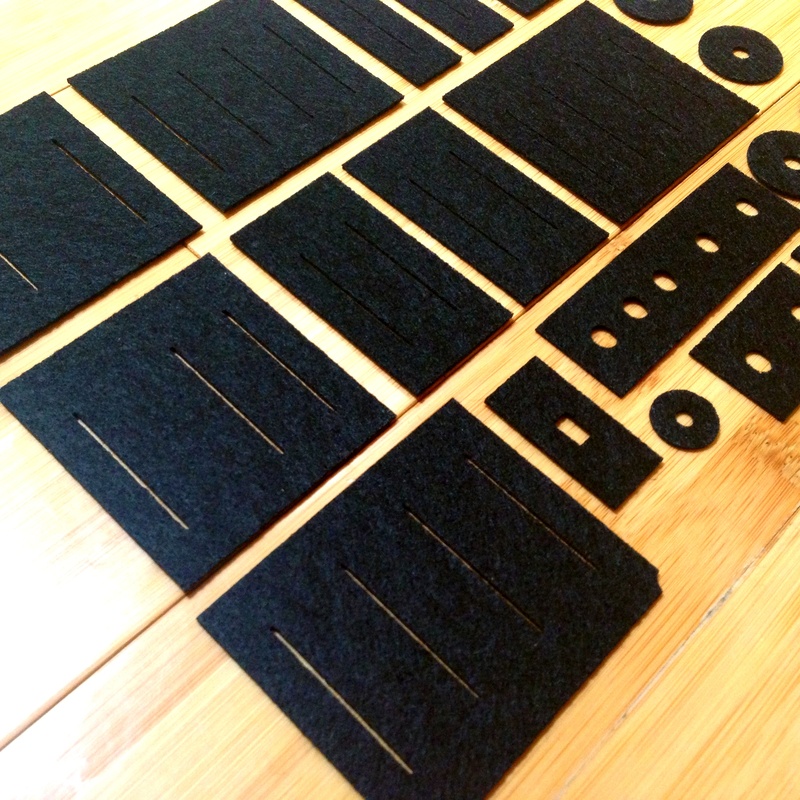 It comes from some combination of capacitance developing in the black resin that coats each 80017A voice chip SMD daughterboard, the SMD solder joints drying out and moisture infiltrating the sand resisters thereof. What we do: Fortunately, most current voice chip issues can be fixed and their life span can be very substantially improved by a process of carefully and thoroughly removing the black resin coating of each voice chip, re-soldering all of the SMD chips on each and resealing them with a waterproof silicone conformal coating. They will then be installed in new sockets on the board so that if they ever have to be removed and worked on in the future, it can be done much more easily. This service package includes full treatment of all six voices. Patch memory battery replacement – The next step is replacing the soldered-in patch memory battery. We will externally back up whatever patches you may have saved on there now and then restore them once the new battery is in. The new battery will be installed in a battery clip so that when it has to be replaced (in 10-15 years or more) you can just pop it in yourself without having to desolder anything. 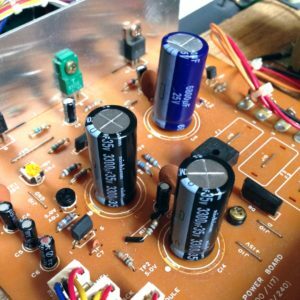 Power supply update – As is the case in any synth of this age, it’s time to replace the power supply filter capacitors which are way past their intended life span. In some cases they are even physically leaking onto the board. We replace them with high-quality, long-lifespan new ones to make the synth less noisy and reduce stress on the circuits that can cause all kinds of problems. We also reflow the solder on the heatsinked transistors and regulators that are susceptible to cracking and causing issues. Optional, +$15: Replace Roland power connector with standard IEC power connector so you don’t have to worry about losing your special Roland cable. Calibration – The final step is to recalibrate the voices, chorus, etc to Roland specs. The importance of this step cannot be undersold! It will give a new vibrance and brightness to the sound of your synth. Thorough cleaning of all sliders. 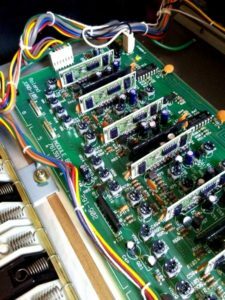 Other issues – While these are the most common issues with the Juno 106, these are not the only things that can go wrong in these old synths so get in touch with us and we’ll figure out what your synth needs to get back to sounding as good as new again!